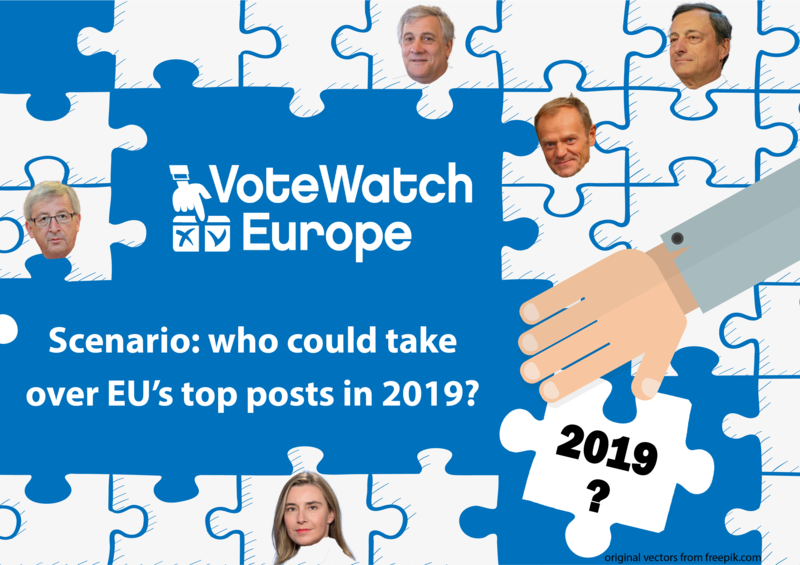 Scenario: who could take over EU’s top posts in 2019? 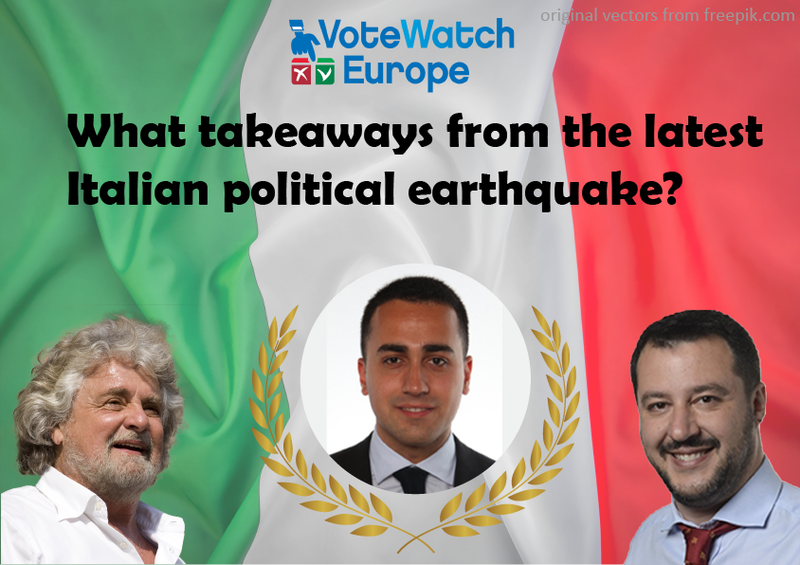 What takeaways from the latest Italian political earthquake? 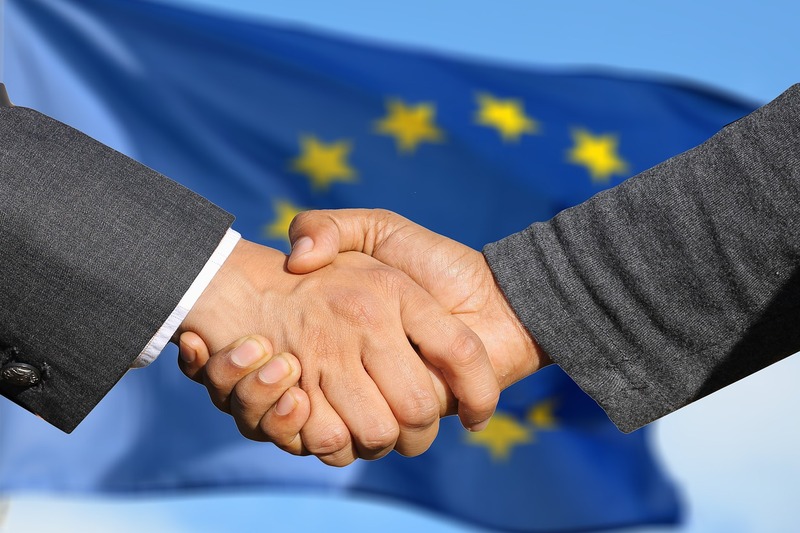 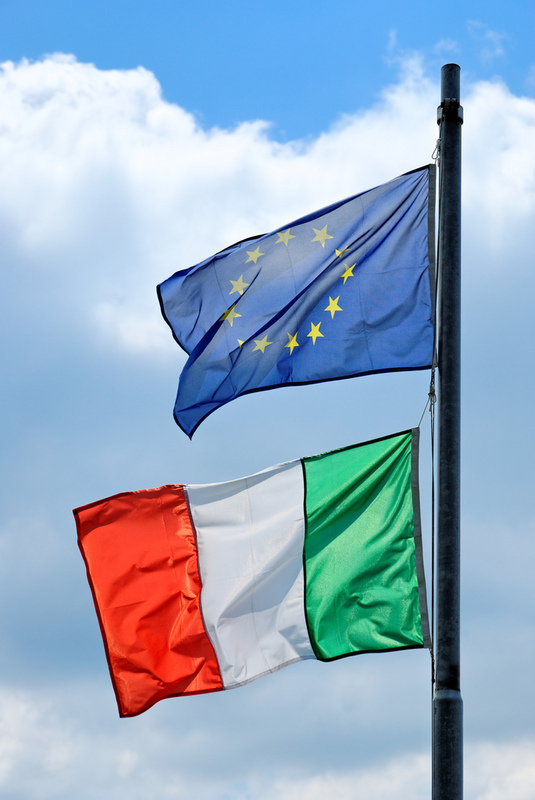 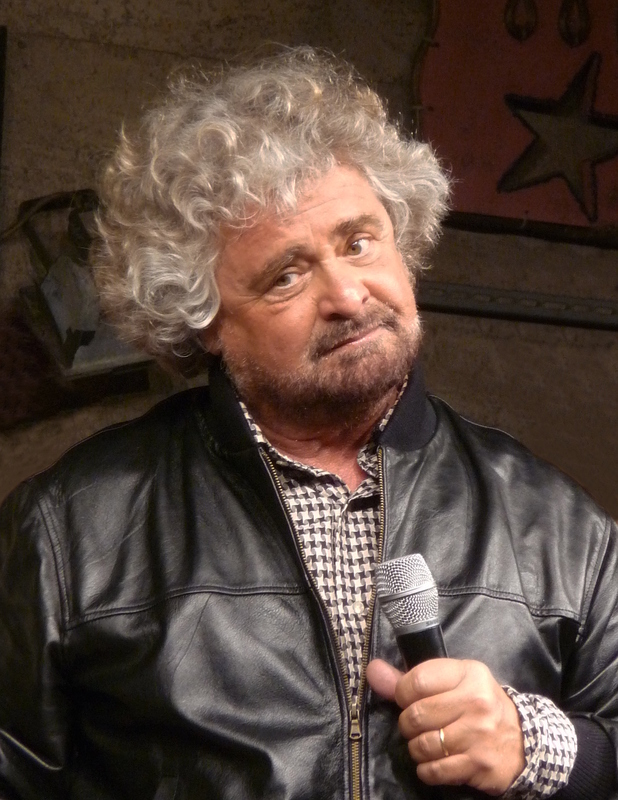 Anti-euro Italian opposition party to join ALDE? 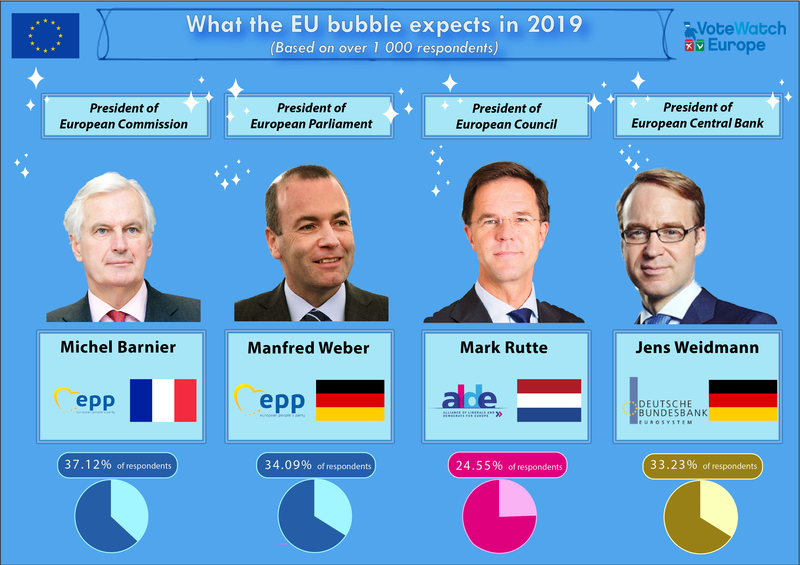 The Italian referendum on Constitutional reform is likely to reshape the politics of one EU’s biggest countries, whichever way the result goes. 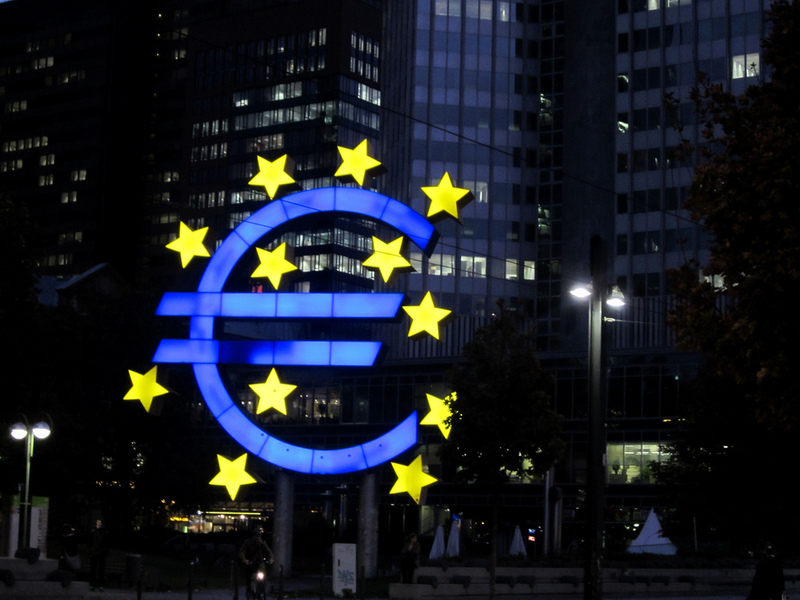 This will also have a substantial impact on Europe as a whole.